Beret, a fun puzzle platformer for Linux has been open sourced. The game was already free for Linux and now you can get your hands on code as well. Beret is a 2D puzzle-platformer game about a scientist named Beret, who has gained telekinetic abilities through his research at the Evil Corporation. He decides that the Evil Corporation is a tad too evil for his liking, and begins his solitary quest to overthrow the corporation and punish the evil deeds of his employers. 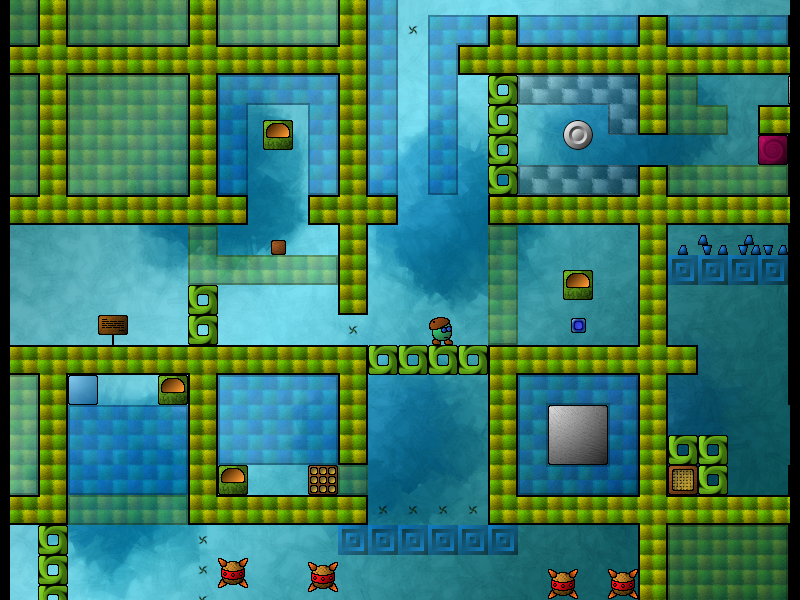 When playing for the first time, I thought of it as just another puzzle game for Linux. But as I completed few levels, the game grew on me with its challenging puzzles solved by moving blocks around. The music and sound effects are great and its a fun way to kill some time. Check out the trailer below.